Osprey Perched Above The Rogue River is a photograph by Belinda Greb which was uploaded on September 2nd, 2018. This osprey was one of a few I spied when coming home in the morning after taking pictures along the coast. Perched high above the Rogue River in a snag, he was alert to his surroundings as well as the possibility of a meal swimming by below him. 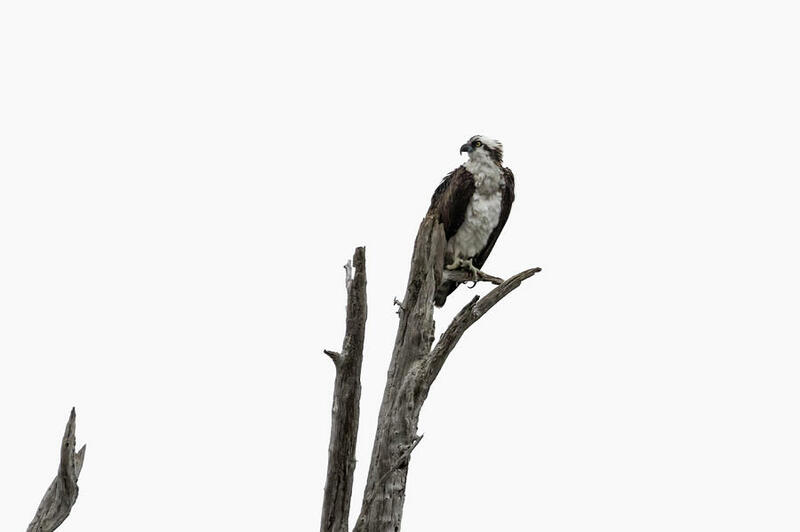 There are no comments for Osprey Perched Above The Rogue River. Click here to post the first comment.